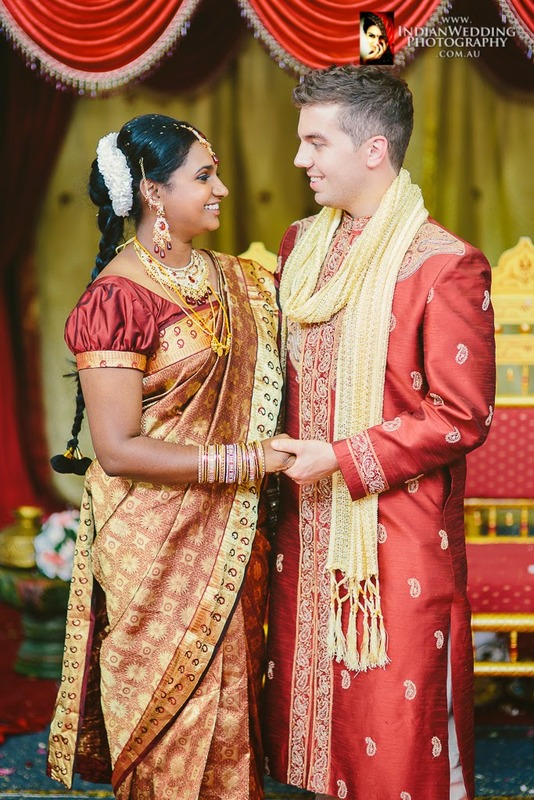 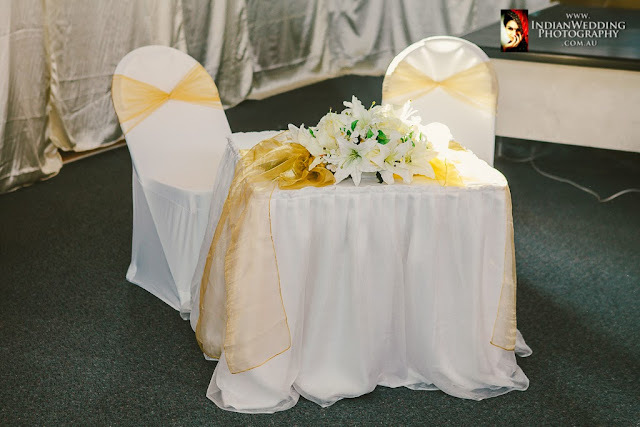 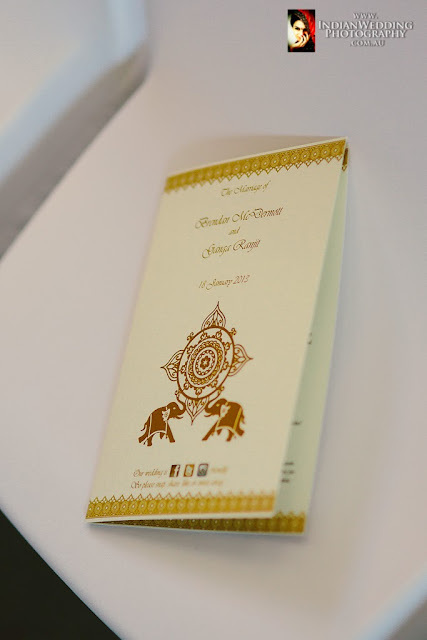 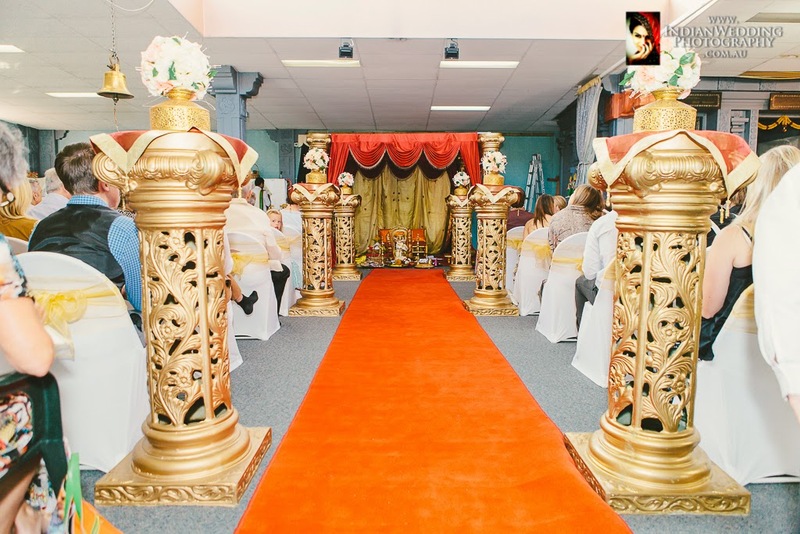 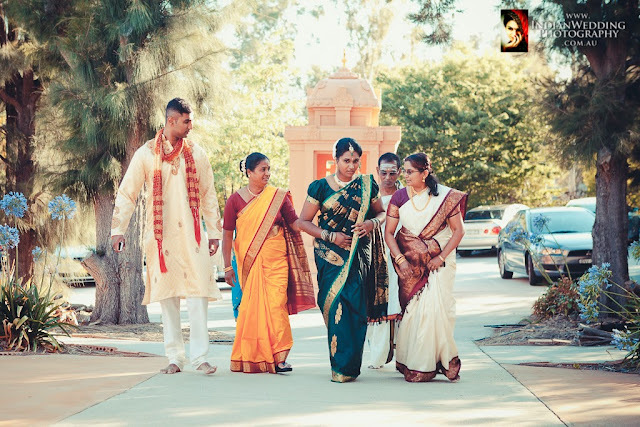 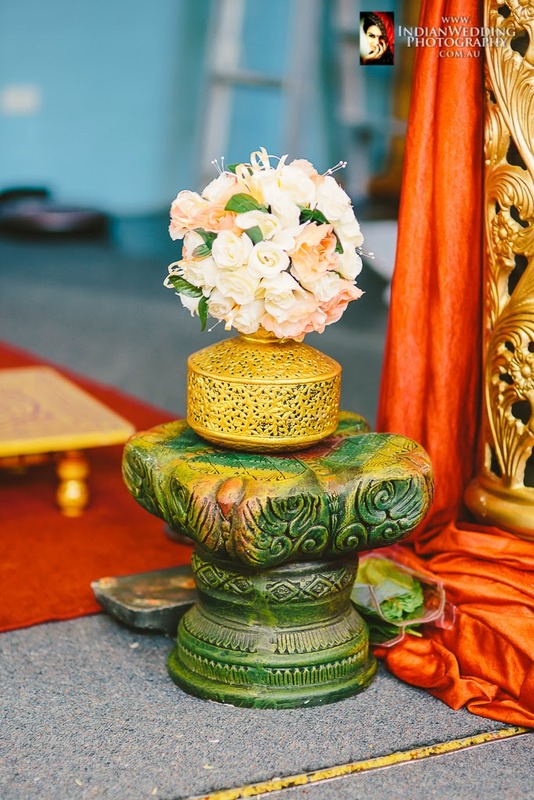 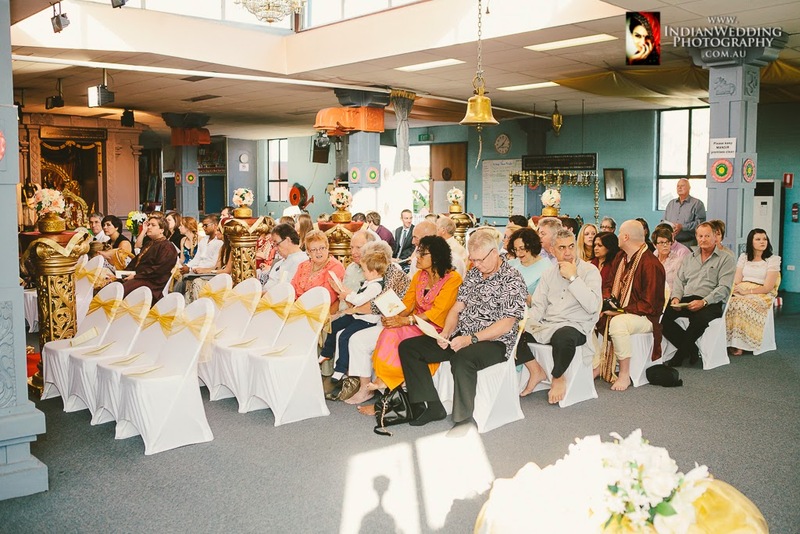 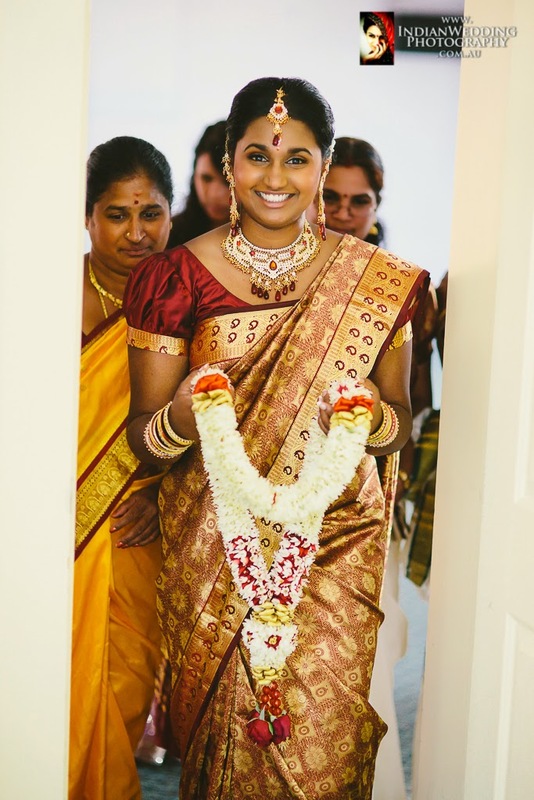 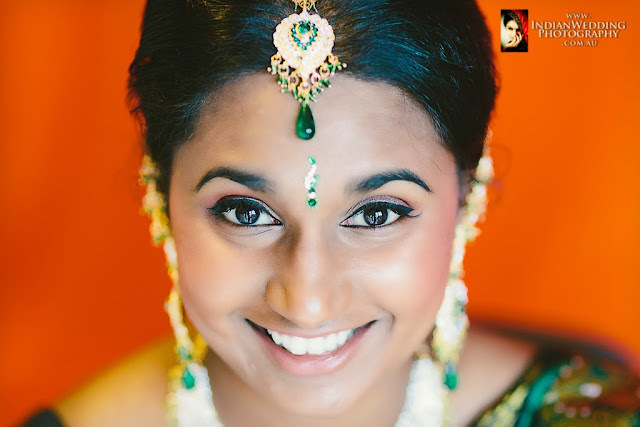 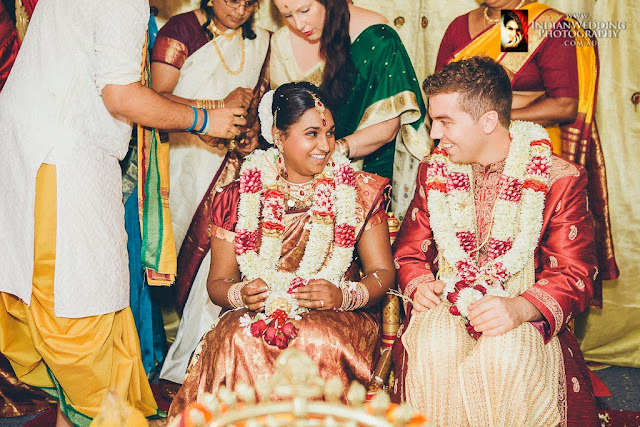 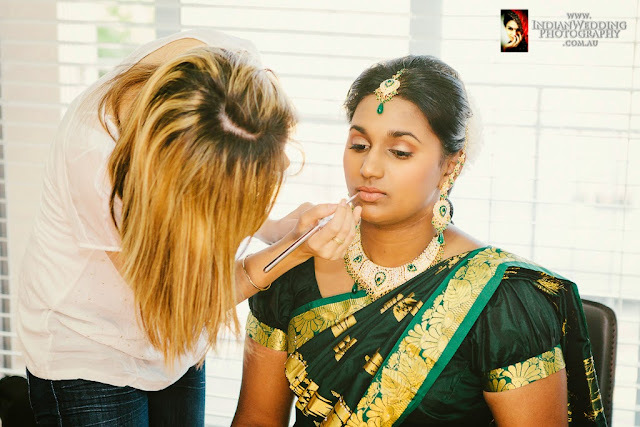 Gee and Brendan got married on a lovely Canberra summer afternoon at the auspicious location of the Hindu Temple - Vishnu Shiva Mandir in Mawson. 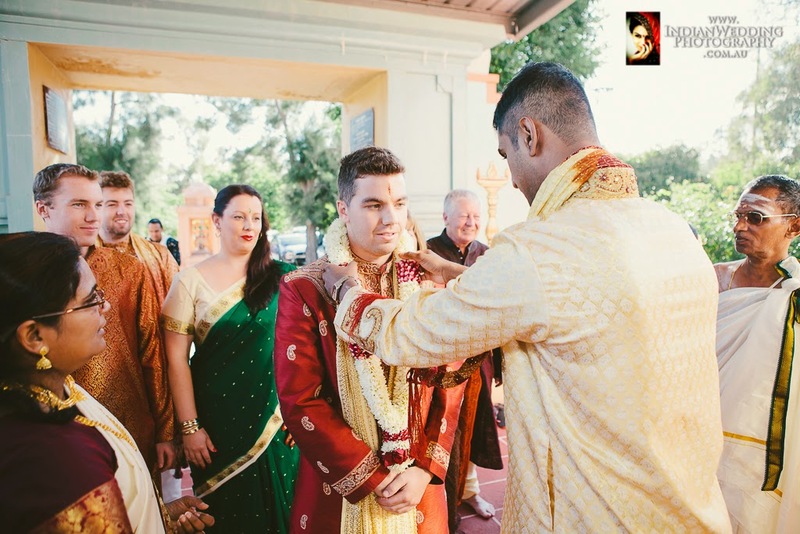 The ceremony was witnessed by members of family from both sides and close friends. 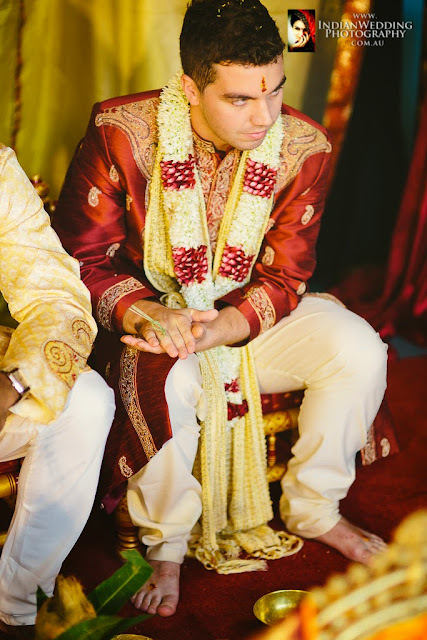 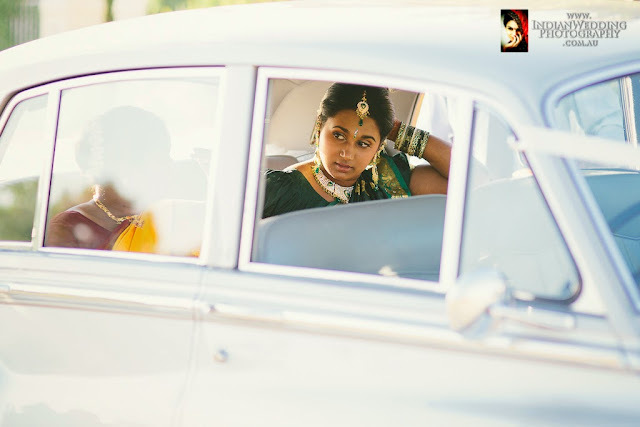 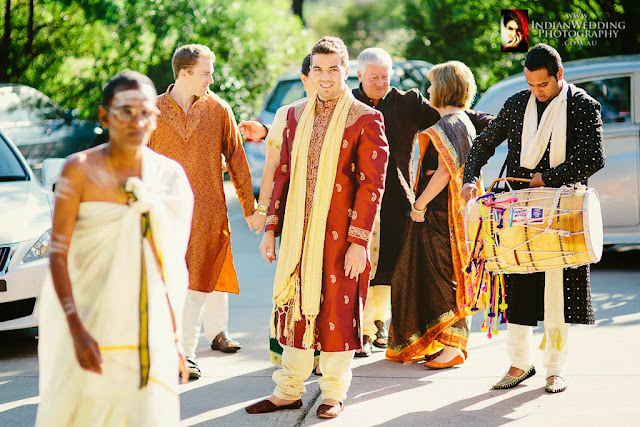 The couple wore traditional Hindu outfits and looks absolutely stunning in them. 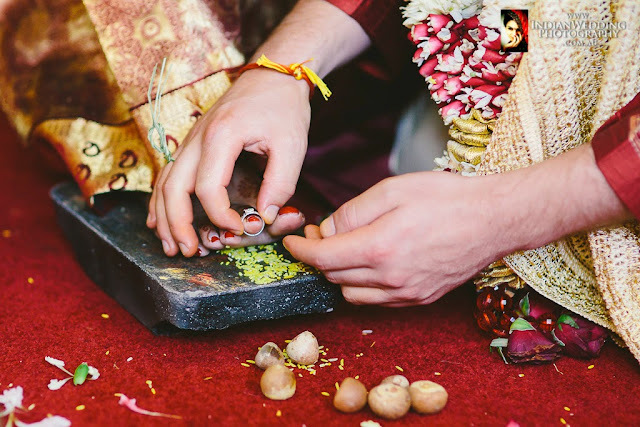 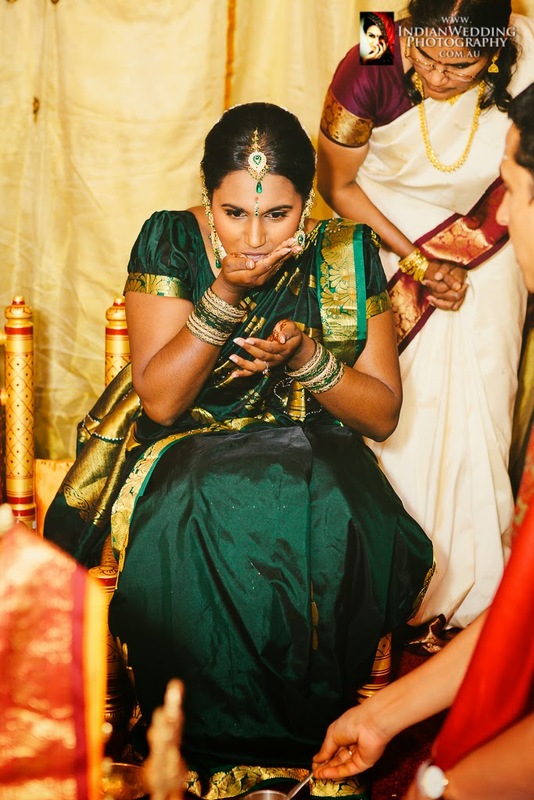 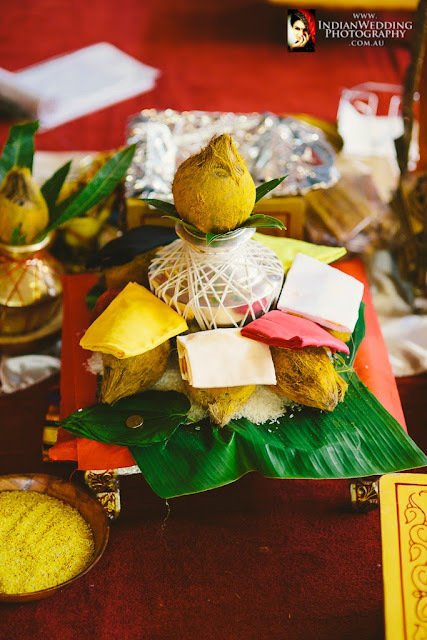 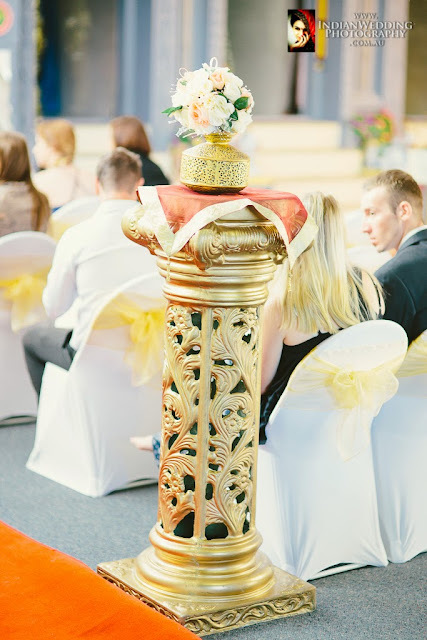 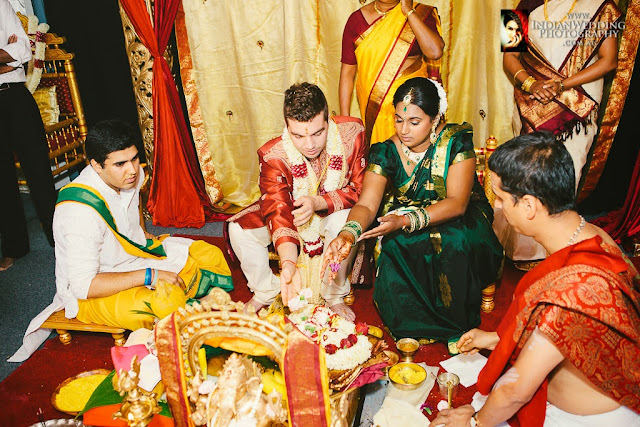 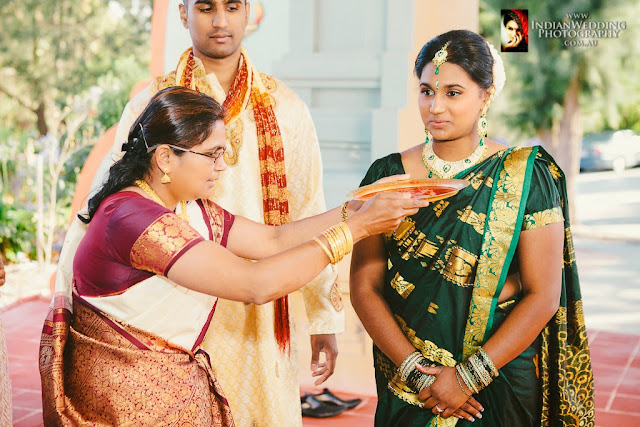 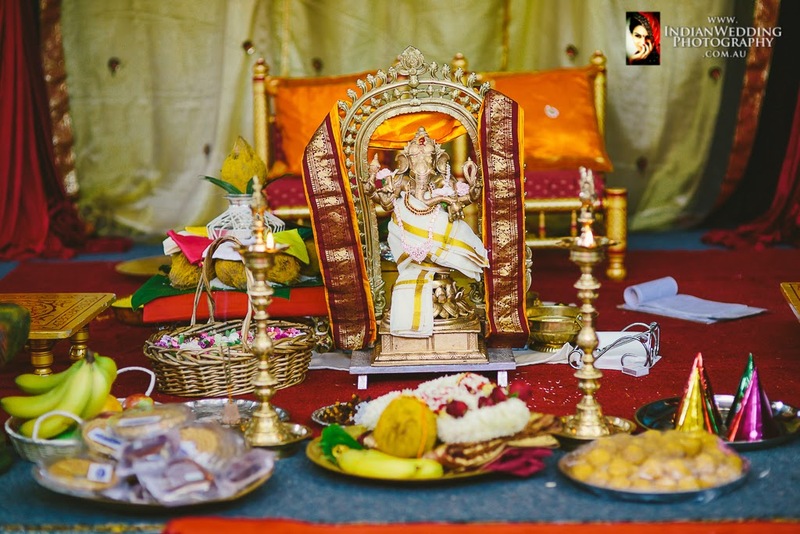 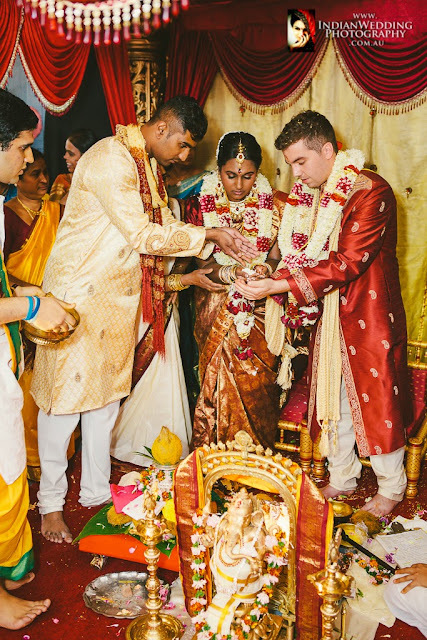 Ceremony was conducted by a couple of Hindu priests and the marriage was officiated by a Celebrant.